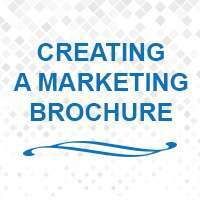 Did you know that marketing brochures need to be recreated every six months, or changed for every medical conference, this includes the layout, design, color pattern, information, and its functionality. At eMedEvents, we understand the requirements of a medical conference organizer as well as the requirements of a medical professional, clubbing the data from this two perspective you will get an ideal marketing brochure that will be eye-catching, informative and generates a lead. Information and Concept: what constitutes as valuable information from a medical professional as well as an organizer has to be provided in a simple format. 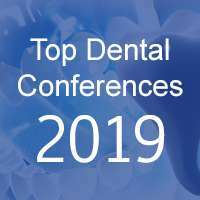 The information could include, conference details, 2-3 speakers details, venue details, Credits information, topics, and organizer information & registration id. Before you actually start designing the marketing brochure, understand what concept you want to portray - a simple concept, quirky, out of the box etc. 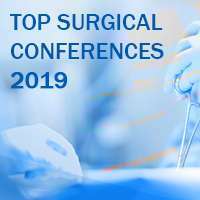 Keeping your concept simple and to the point is often helpful to medical conference organizers whereas a quirky concept is often used by pharmaceutical companies to help its targeted audience understand their products & services. However, once in awhile medical conferences organizers can consider a quirky brochure concept. Material and Fonts: Check out various material for your marketing brochure, the material helps to portray the organization image as eco-friendly, creates the brochure to be eye-catching, as well as if the content is visually appealing and easy to read. Apart from Material, fonts play a critical role in creating a marketing brochure. Do not opt for cursive fonts on your brochures as they are very difficult to read, hence consider simple fonts and size for the brochure to keep it simple and elegant. 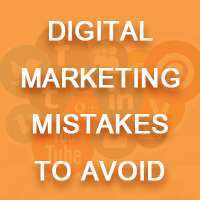 Images: A successful brochure has several images which are clear and concise, you need to invest some of the high-resolution images which properly articulate your products & services to your targeted audience. 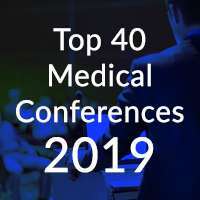 If you are still looking for more ideas to promote your next CME/CE/CPD/CEU medical conferences then check out our eMedEvents blog for more useful tips. eMedEvents marketing team will help you reach out to the right audience.